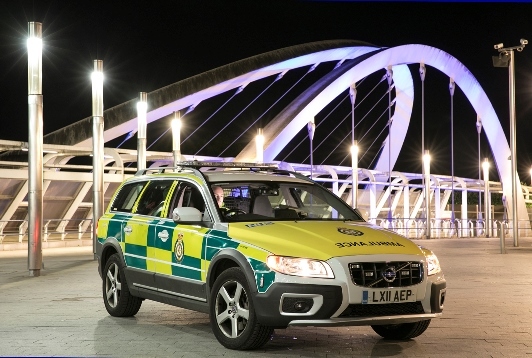 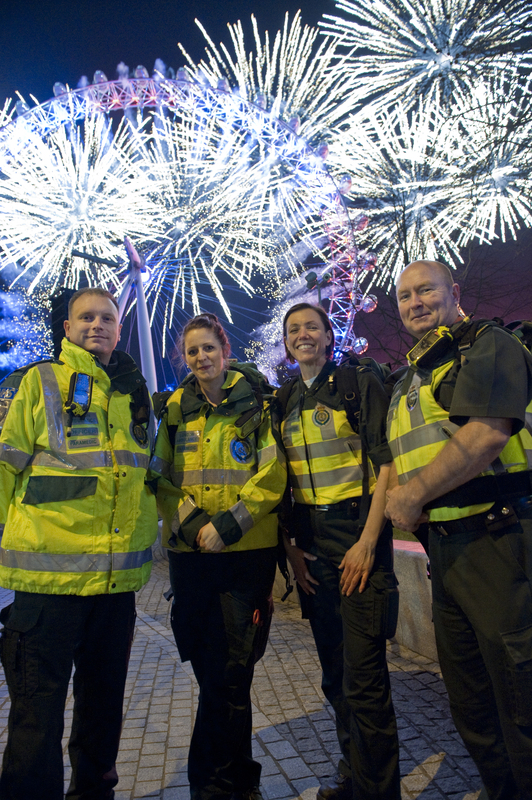 Ambulance crews and control room staff are expecting to respond to 43 per cent more alcohol related incidents this Friday (15 December) on what is expected to be one of the busiest party nights of the year. 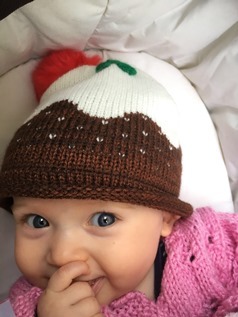 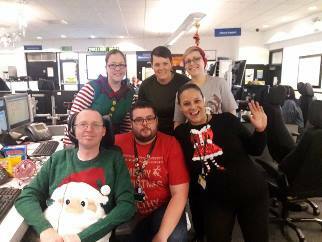 While office staff finish work early and head out for Christmas celebrations – extra ambulance crews and control room staff will be signing on for duty to manage the expected surge in demand. 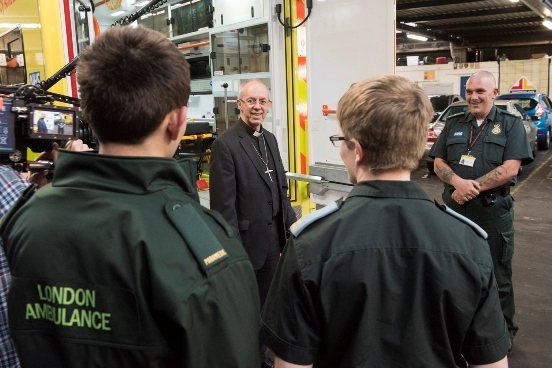 The Archbishop of Canterbury Justin Welby visited ambulance staff to hear their experiences following this year’s terrorist attacks. 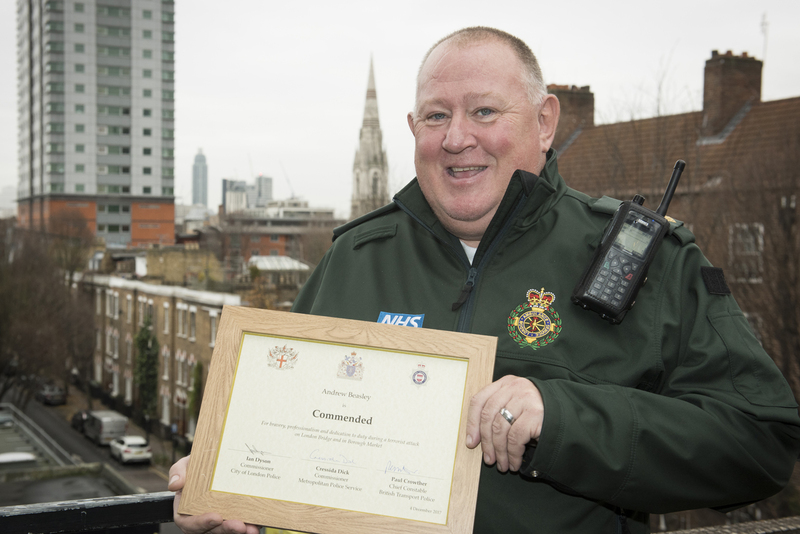 The medic who took charge of the ambulance response at the London Bridge terror attack as gun shots were fired, has been commended for his bravery.